Following Ernesto Valverde’s criticism of Pep Guardiola for tapping up Frenkie de Jong, the Manchester City boss has come out to clear the air in a recent interview. The Ajax midfielder has agreed to an €86million deal to join Barca for the 2019-20 season. 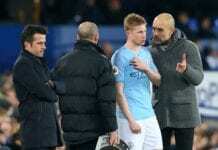 But the Dutch sensation confirmed in an interview he held talks with both Paris Saint-Germain and City manager Guardiola before choosing the Catalan giants. 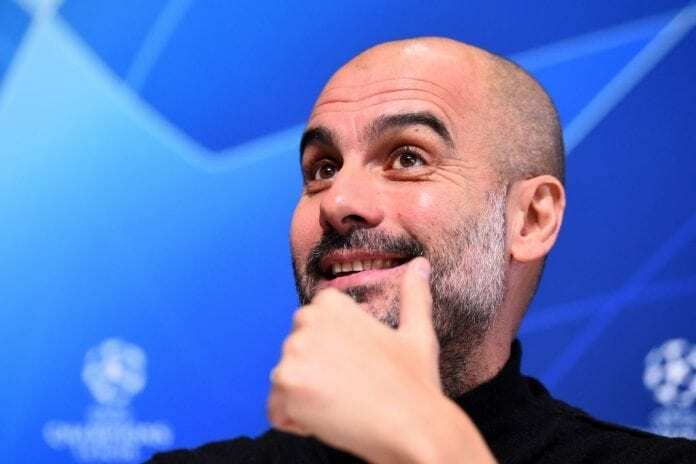 However, when quizzed about the incident ahead of City’s Premier League game away to Newcastle United on Tuesday, Guardiola responded to Valverde’s comments. 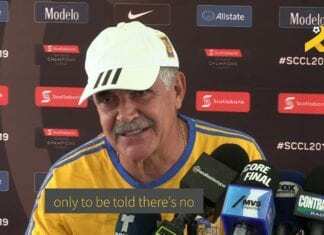 “No answer,” said the former Barca coach. “No answer to that, he’s my friend, so no problem. “De Jong will be a Barcelona player. It’s finished. I don’t want to talk about it; it’s over. Not our player, not our business, [we] focus on Newcastle game. “First of all, I’m not involved in negotiations. I give my opinion and we do our best and I’m so satisfied. 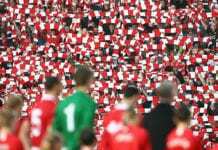 The club worked incredible and sometimes they come, sometimes they don’t, it’s not a problem at all. When asked about Schalke’s reported interest in Matondo, Guardiola said: “Yeah, I have some comments. They are interested in another young player. But I don’t know how it’ll happen. “Incredible, quick, young, fast winger, good talent, it shows how good the club is working. Guardiola added that club captain Vincent Kompany will not be fit for the Newcastle game, but said full-back Benjamin Mendy is “much better” following a knee problem.